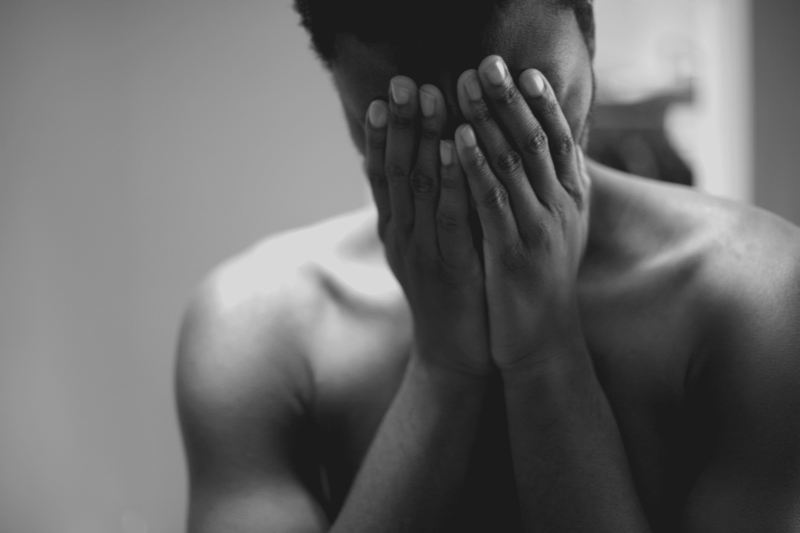 Hypersensitivity: 7 ways to handle being "overly sensitive"
Do you immediately brace yourself when your partner expresses concern over something in your relationship? Or prepare to fight back, whether you are under attack or not? If so, you could be making it much harder to communicate, grow and deal with issues in the relationship. In my blog on problem solving, I outlined some great strategies for solving problems in relationships. But these won’t work if you or your partner are “too sensitive” to handle feedback. Feeling hurt or defensive can get in the way of moving forward. There is nothing wrong with being sensitive. In fact, this can be a strength. But if your sensitivity reaches a point at which you cannot constructively deal with complaints, it moves into the “hypersensitive” area. Everybody gets sensitive from time to time. And it’s healthy to express the feelings that come up in conflict. But the key is being able to move past these initial reactions into a place of greater understanding and mutual support. Research shows that 69% of all marital conflicts can be categorized as never-ending! So it’s crucial that couples are able to weather the differences, complaints, and sticking points from a place of strength and security. 1. Look compassionately within yourself first. Sometimes it helps to find the source. Most hypersensitivities are set in childhood, particularly if there is chaos, or emotional (and other) abuse. Children are naturally egocentric and feel constantly responsible for unfortunate circumstances beyond their control. Over time, they can feel compelled to defend with an: “it’s not my fault” attitude that no longer serves them in adult relationships. Or, they develop limiting beliefs about their own worth or power, which cause strong emotional reactions to complaints which are perceived as proof of these limiting beliefs. Have compassion for yourself! 2. Don’t assume you are being judged. 3. Be aware of times that you automatically react by defending yourself. Can you think of a different reaction instead? For example, if your partner wants to balance the checkbook tonight–and you suspect it’s because she’s accusing you of spending too much this week, see what happens when you take a deep breath and agree (“Ok let’s balance the check book tonight”). Try to look at a complaint as your partner sharing with you something about themselves, ie their own sensitivities or wants/needs. This is a chance to have greater closeness. Ask questions. What are they asking for? When you feel you understand, rephrase the complaint so that the complainer knows you understand. 5. Acknowledge the feeling behind your partner’s complaint. When we feel hypersensitive, this is the first thing that gets missed. Press pause on your own reactions and deal with your partners first. Later you can let them know how you felt, and they are in a better position to support you. 6. Take responsibility for the problem. This is NOT to be confused with taking blame. This just means taking it on as a shared problem that you play a big part in solving. 7. Look for the longing behind the complaint. When we feel incriminated, it’s important to realize that usually our partner only wants something that we want as well: greater understanding, a sense of being on the same team, and a life that works together. If you find yourself struggling with your emotions, is it OK to take some time before responding. Complaints should always be made when both parties are able to listen and discuss. And remember, you deserve to have complaints raised in a respectful, non-critical manner. I will go into healthy complaining more next week. For now, incorporate these steps into your mindset with compassion for yourself. Honor your sensitivities. But DON’T let them get in the way of growth. Good luck and let me know how I can support you!